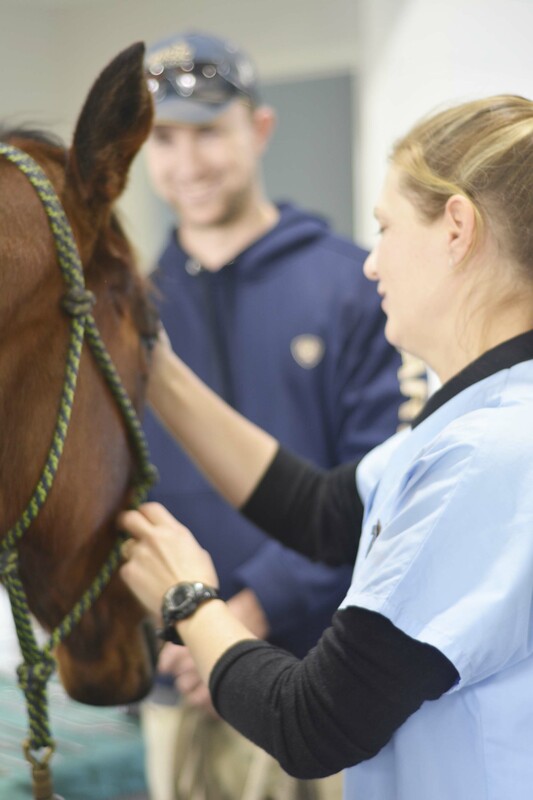 Give your horse a professional equine dental treatment. 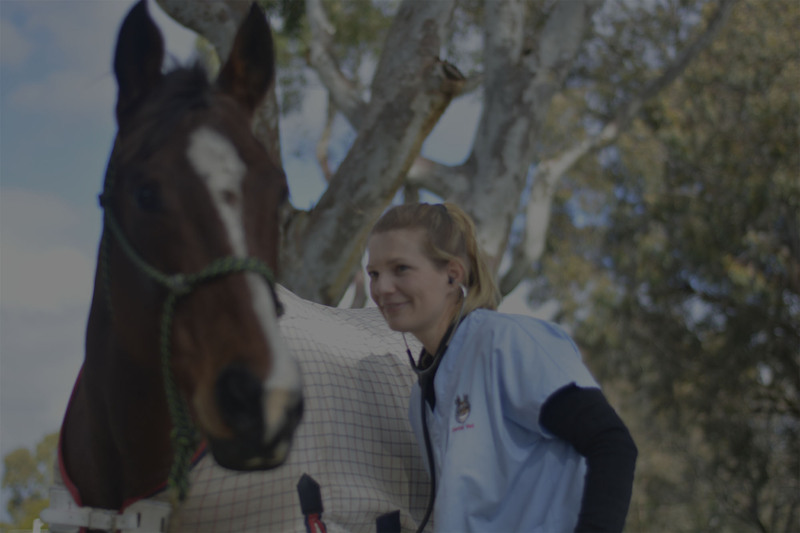 Dr Kirsten Jackson of DentalVet provides horse dentistry services to Perth, Western Australia. 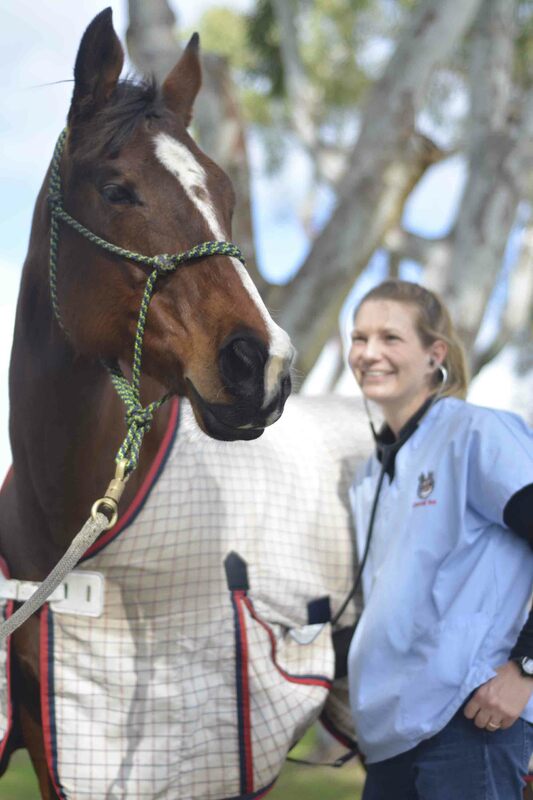 She is also a qualified veterinarian with experience in equine medicine and surgery. 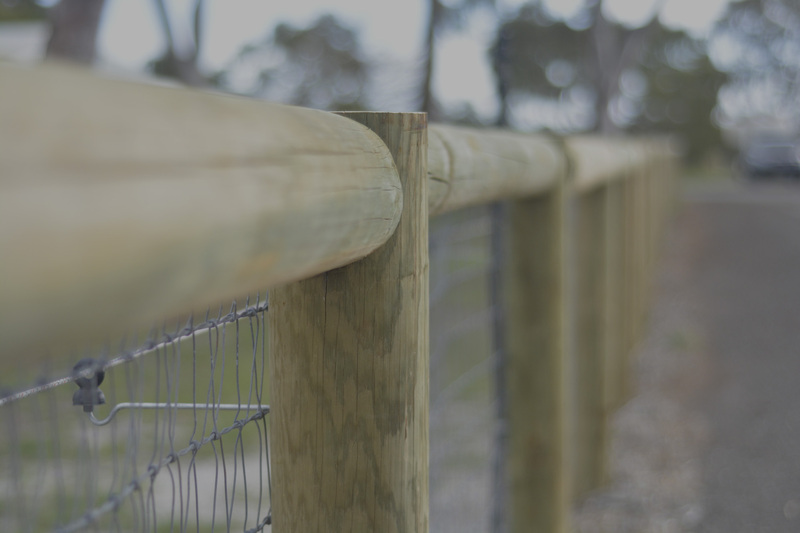 With DentalVet, you can be confident that your horse is in qualified, experienced hands. 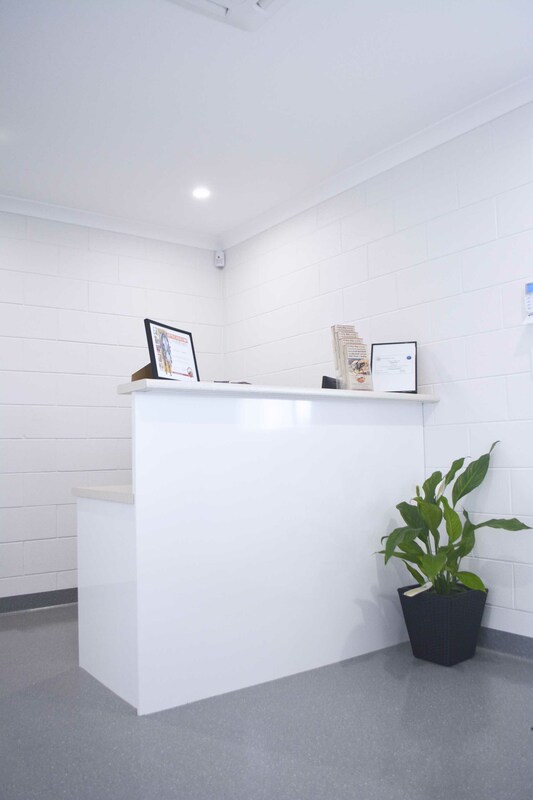 If your horse cannot visit the clinic, Dental Vet offers mobile services and we can come to you. 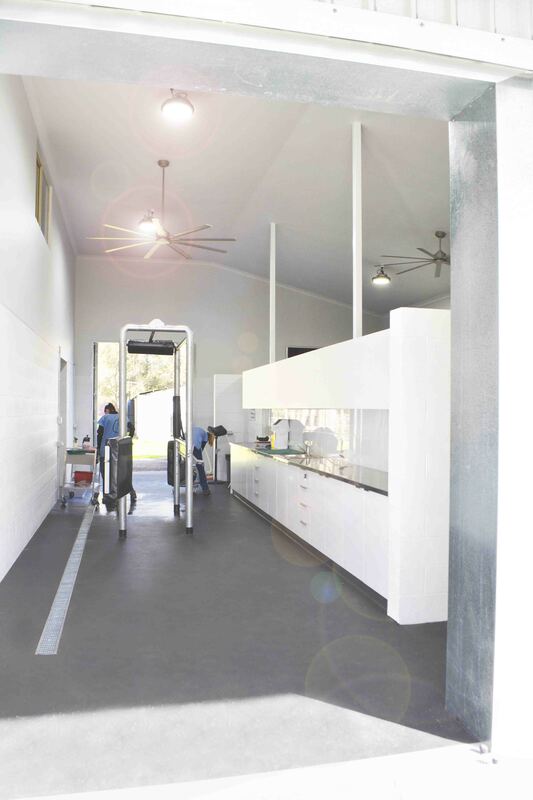 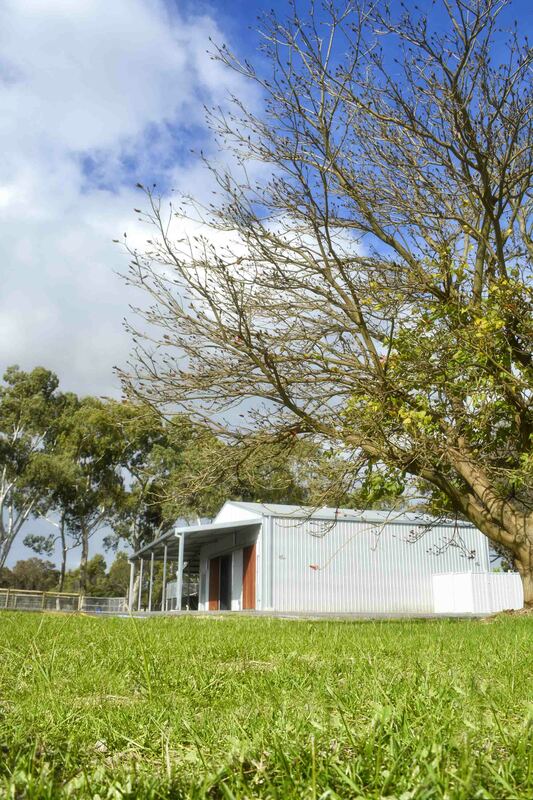 In May 2017, Dental vet built Western Australia’s first and only veterinary equine dental clinic. 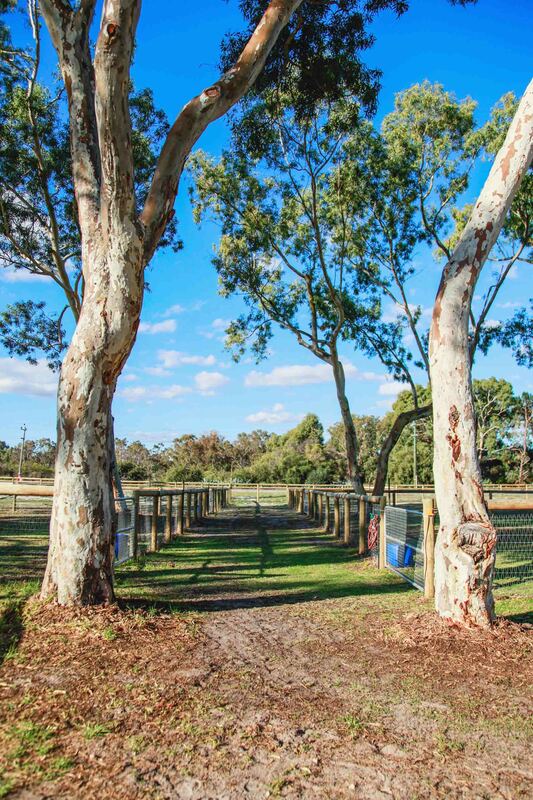 Dr Jackson has the qualifications and experience to provide exceptional equine dental care. 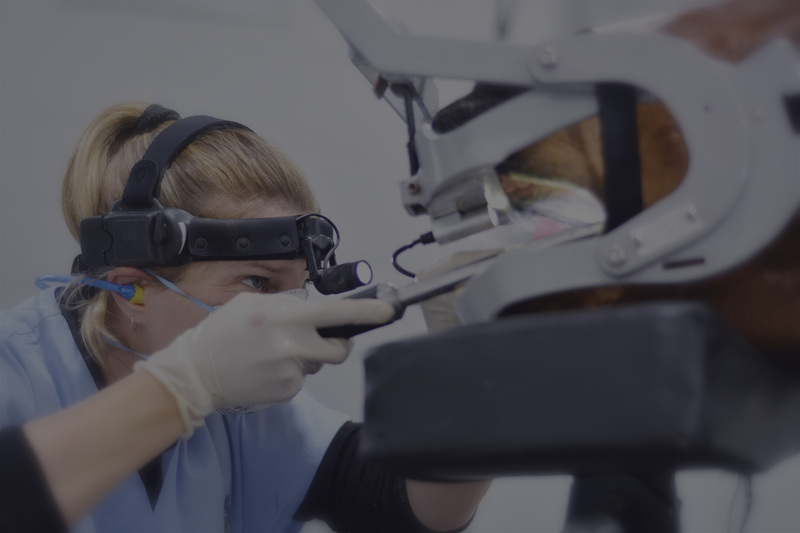 International volunteer work, research and teaching are all part of the Dental Vet philosophy.